I’m heading to Macau, China later this week for a photography assignment. My last visit was 14 years ago. 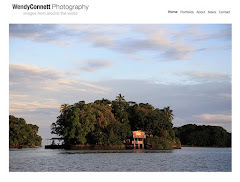 I look forward to seeing how the former Portuguese Colony has changed and experiencing and photographing its unique Macanese culture. Macau can be reached in just under an hour by ferry from Hong Kong, which is how I will get there shortly after landing. 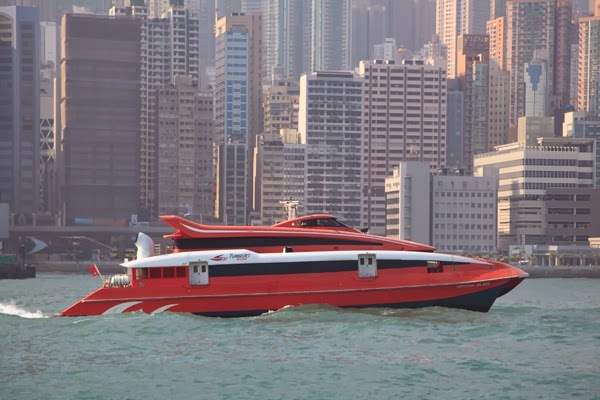 Pictured above is a photo of the high speed ferry to Macau taken on a trip to Hong Kong a few years back. I’ll share more about Macau and the assignment when I return. One of the beautiful places of the world. Traveling in such place is great with great people and awesome views. Good luck for the endeavor! !